James Baird has lived in the parish of Eaglesham all his life, being brought up at Floors Farm and then moving to Balfearn Drive when he married Elspeth in 1995, they have a teenage son, Jamie. 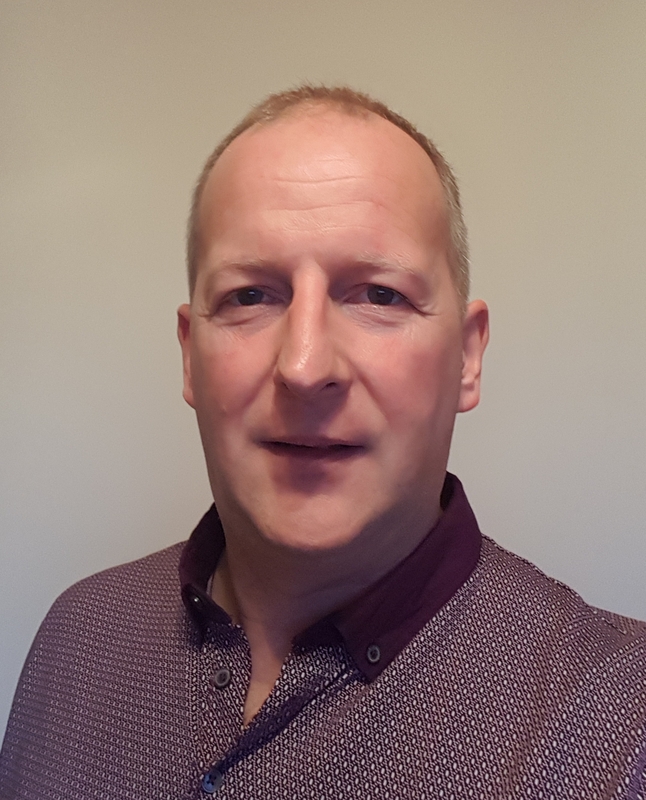 After studying Agriculture at University, James has worked for farmer’s co-operative First Milk for over 25 years where he is the Supply Chain Manager and is part of the Executive Team. In his spare time, James enjoys watching and taking part in many sports, golf, curling and football to name a few and it is with the latter that many of you may know him for his involvement with the village’s football team, playing for more than 25 years, and as a committee member, President and now Honorary Vice President for the “Hams”. James believes Eaglesham is a great village and community and has been involved with and supported many of our local organisations over the years. In this role he is keen to make best use of the AOE Windfarm Community Fund and to leave a legacy for the next generation.